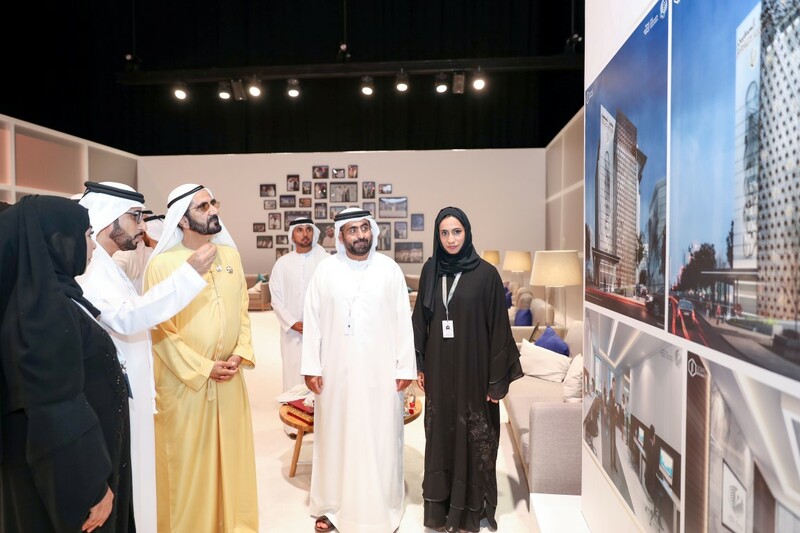 His Highness Sheikh Mohammed bin Rashid Al Maktoum, Vice President, Prime Minister and Ruler of Dubai, today reviewed the design of the new headquarters of the UAE Journalists Association. Covering about 1,900 square metres, the new building is located in Muhaisanah 2, Dubai. Chairman of the UAE Journalists Association Mohammed Al Hamadi briefed H.H. Sheikh Mohammed on the new building, including the facilities and services offered to the Association’s 1,185 members. On behalf of the Board and members of the UAE Journalists Association, Al Hamadi expressed his gratitude to His Highness for his unlimited support that helped the Association carry out its responsibilities and duties. The construction of the new building is expected to be completed within a year and the official opening is expected to take place during the next Arab Media Forum.